You used to ask how daily routine of a Fashion Blogger is. So I decided to film everything I could to show how can you make your every month a Fashion Month. Thanks for reading this. 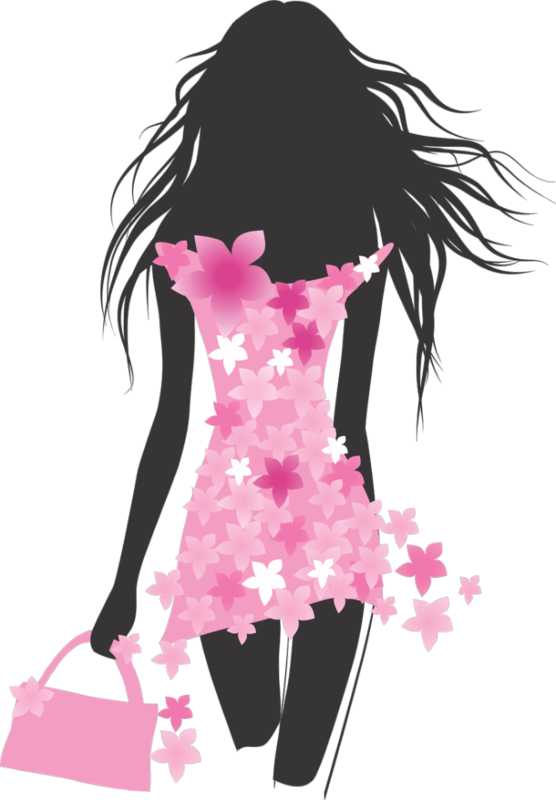 Keep yourself updated with the latest fashion trends on Nikita’s fashion blog.